Its mid February at The Storage Inn Self Storage here in Egg Harbor Township New Jersey, and we’ve already been through Groundhog Day, Mardi Gras, and Valentine’s Day. 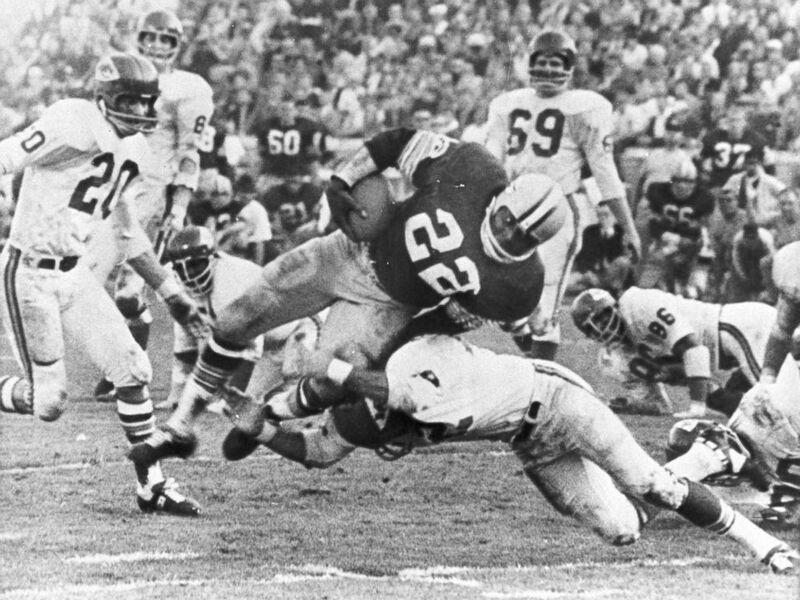 February, however, is also a month-long celebration of our nation’s Black History. The Storage Inn is located just outside Atlantic City, New Jersey, a city rich in Black History – Club Harlem, Chicken Bone Beach, and the Boardwalk Empire Prohibition Era come to mind immediately, but what many people don’t know, is that Atlantic and Cape May counties in southern New Jersey were integral in the success of the Underground Railroad in the mid 1800’s. This was brought to light by one of our storage customers who happens to be the curator for the Black History section of the Atlantic City Heritage Collections at the resort’s public library. Below are the highlights of our conversation regarding the underground railroad in our area. 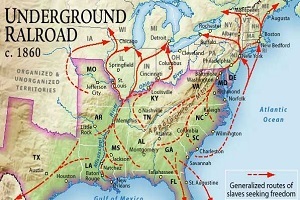 The Underground Railroad was a network of secret routes and safe houses used in the 19th century by slaves to escape to free states and Canada with the aid of abolitionists and allies who were sympathetic to their cause. These safe houses were located in small communities, so those seeking freedom could go from town to town without anyone noticing them, For slaves using the Underground Railroad to escape the south, reaching Atlantic and Cape May counties offered hope that the journey to freedom might soon be over. Communities such as Somers Point and Egg Harbor City in Atlantic County offered those escaping slavery a direct path to Pennsylvania, a state that had already outlawed slavery. “The goal of slaves on the Underground Railroad was to make it to Pennsylvania, so when they got to Egg Harbor City, NJ they knew that freedom was just days away. I’m sure that many people don’t realize how much of an impact South Jersey had on the Underground Railroad,” said Ava, our curator. 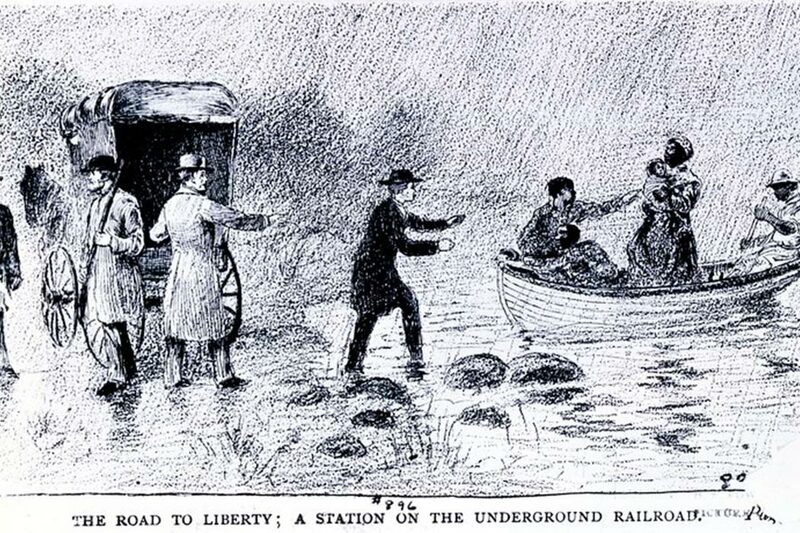 Cape May also played a prominent role in the Underground Railroad. Cape May sits directly across the Bay from Delaware and Maryland. During that time, land crossings were actually more difficult than water crossings, so places that had water access became more popular. Cape May was known to those seeking freedom, as a place with safe locations that they could count on. 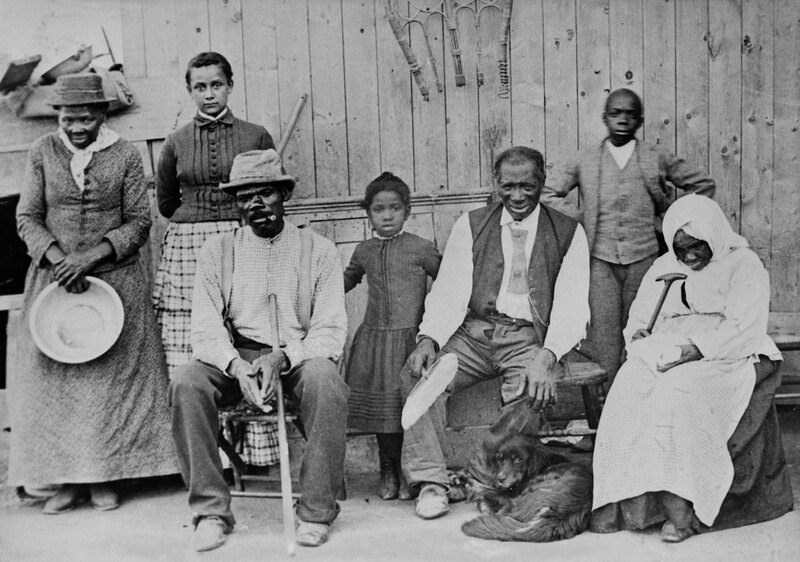 Finding reliable numbers for escaped slaves who traveled through New Jersey, let alone Atlantic County, has proven tricky. The national estimate for those who used the Underground Railroad as a path to freedom is between 30,000 and 40,000 escapees. You know, they say that you learn something new everyday, and today I learned something that makes me just a bit more proud of the South Jersey area! Until the next time! A Trip to Beat the Winter Blues! 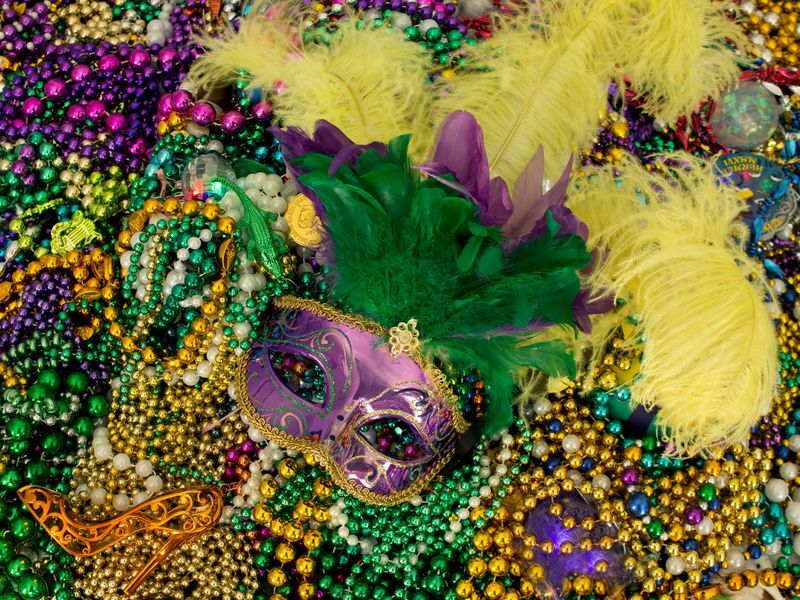 Mardi Gras means “Fat Tuesday” in French. With Ash Wednesday marking the beginning of Lent, a 40 day period of fasting before Easter, Mardi Gras is the “last hurrah” of sorts, with participants indulging in their favorite fatty foods and drinks before giving them up. 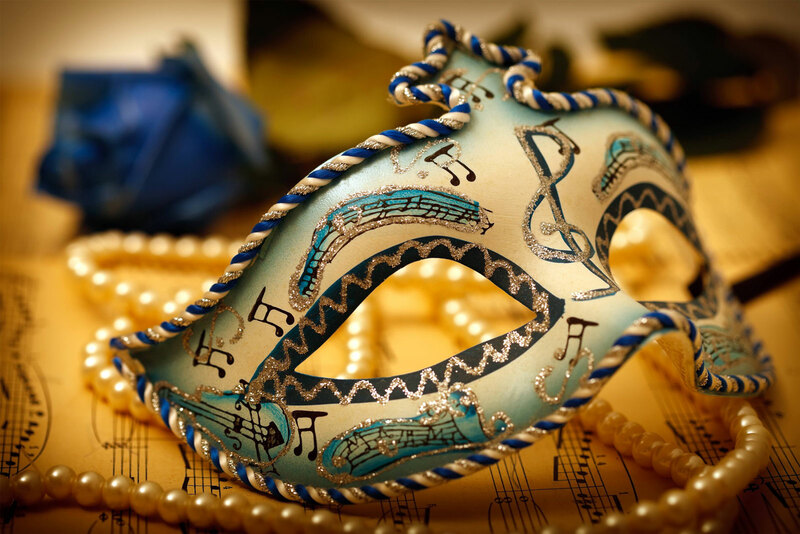 Countries around the world celebrate Mardi Gras as the last day of Carnival season, which starts after Christmas, on January 6th, (known as ‘Twelfth Night’). 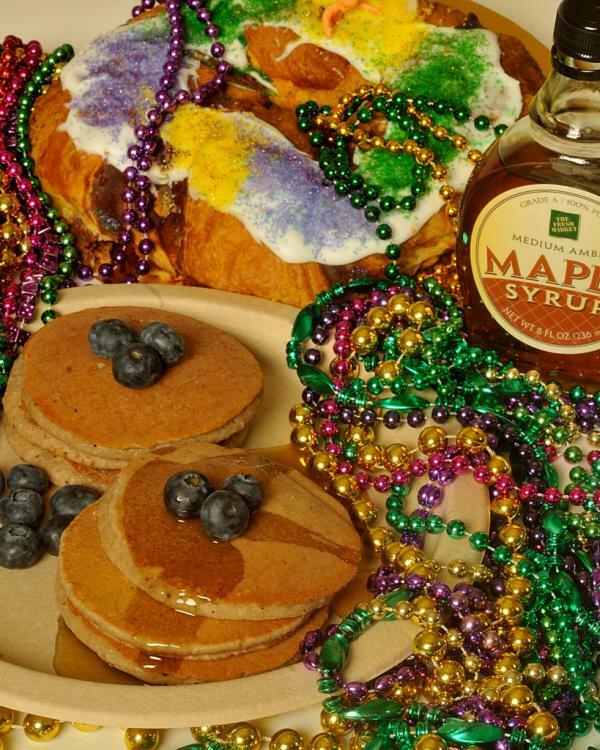 In Ireland, England, Australia, New Zealand, and Canada, people celebrate Mardi Gras by eating pancakes and participating in pancake themed activities. Purple signifies justice, gold means power, and green stands for faith. King’s cake (or three kings cake), is eaten throughout the world during carnival season. 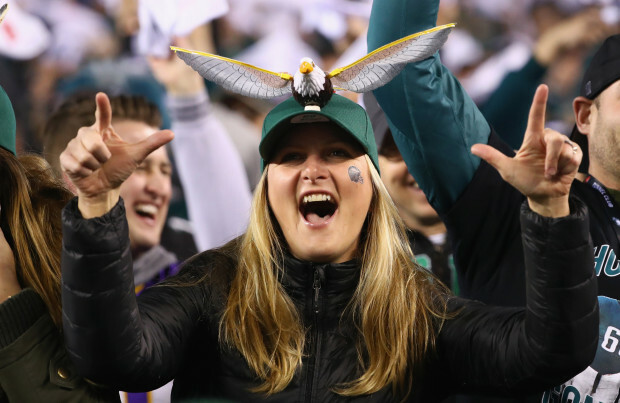 In the US, it is traditionally purple, green, and gold, with a trinket baby Jesus inside. Whoever gets the baby Jesus is said to have good luck all year! 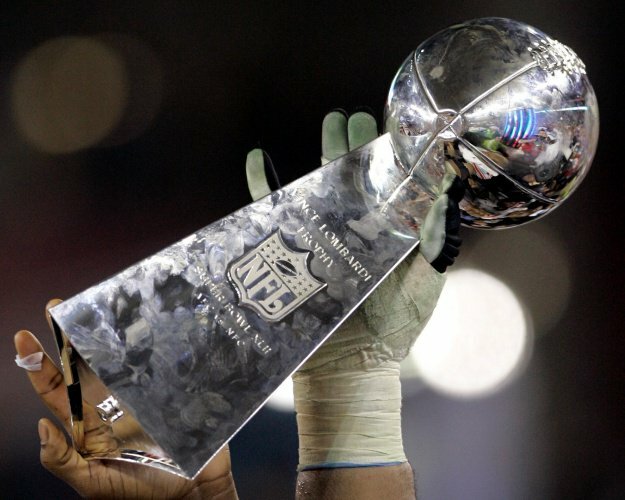 New Orleans has been celebrating Fat Tuesday with parades since 1837. The first floats appeared in the parade in 1857. Krewes are the organizations that put on a parade and/or a ball for Mardi Gras/Carnival. They are clubs of a sort, with dues ranging from $20 to thousands of dollars annually. Krewes are also responsible for selecting carnival royalty in New Orleans, such as ‘Rex’, the king of Mardi Gras. Yep, it’s illegal to ride on a float without a mask! The original purpose of the mask was to get rid of social constraints for the day, allowing people to mingle with whomever they chose. Beads were first thrown by Santa during a parade in the early 1900’s. People also throw stuffed animals, toys and more. 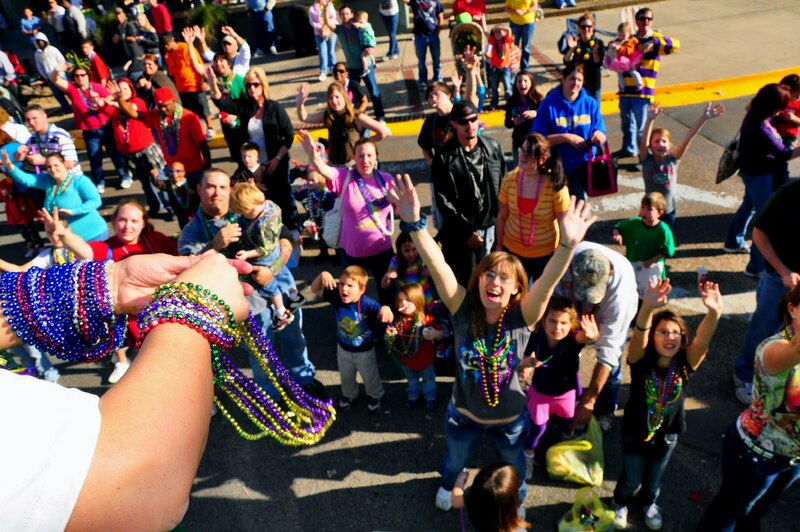 Fat Tuesday is an official state holiday in Alabama, (the home of the first Mardi Gras parade and 2nd biggest current celebration), Florida, and parts of Louisiana. Although it’s not a state holiday in Texas, Galveston is home to one of the biggest celebrations in the country! 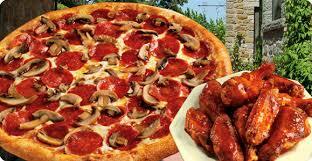 After completing our research, we all agreed that this sounded like a good time! “See you when you get back” I shouted as Marc and Tanya ran out the door, and across the parking lot to their car. I have to admit, I’m a little bit jealous. I also have a sudden urge to decorate our golf cart and ride around the property wearing a mask and beads while eating pancakes! Happy Mardi Gras everyone!